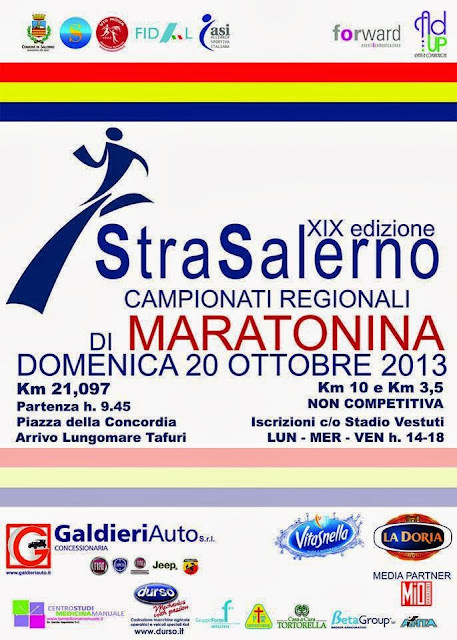 On Sunday, 20th October about one thousand athletes will take part in the StraSalerno Half Marathon, now in its 19th year. The route of the race, 2 completely flat laps, will allow the runners to achieve excellent performances, spurred on by the beautiful seafront in Salerno, along which most of the race will be run. The competitive race is valid as an individual and club half marathon Regional Championship. You can also opt to participate in the non-competitive races , this year divided into two distances: 3,5 km or 10 km. 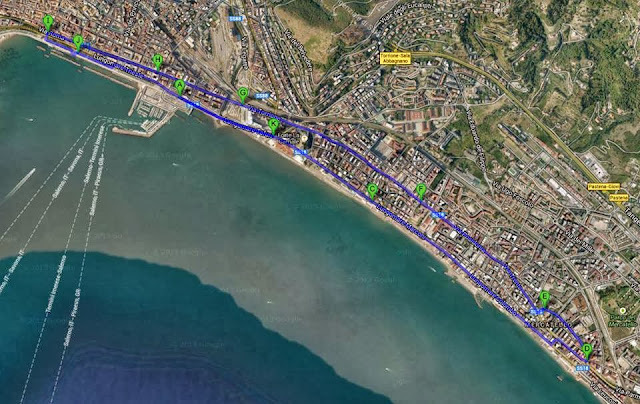 For the first time also the participants in the non-competitive 10 km race will run with a timing chip and will receive a medal upon arrival, as Giovanni Ferrigno, the representative of ADS Atletica Vis Nova Salerno which organized the event, explained at today’s press conference. 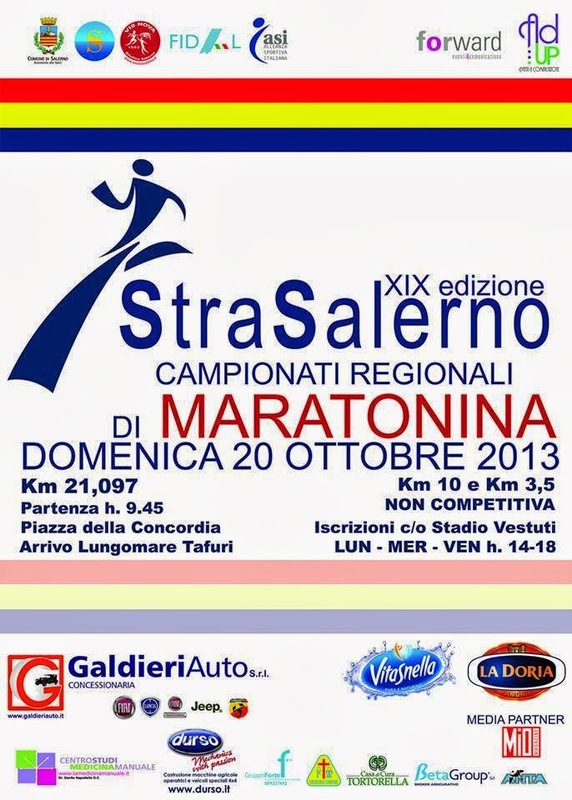 Just put on your shoes and show up at the start, scheduled for 9.45 at Piazza della Concordia in Salerno. Enjoy the race and the sea views!